My name is Irene and I have been creative all my life from dabbling in different painting mediums to my current passion, paper! For the last five years I have been an Independent Stampin’ Up! Demonstrator®. 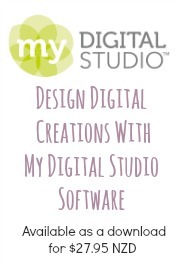 I love creating beautiful handmade cards, paper crafts and scrapbooking. 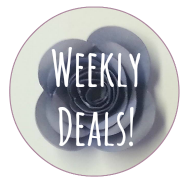 As well as offering the wonderful range of Stampin’ Up!® products I also run paper craft classes in the Waikato. I’m lucky to live on a beautiful lifestyle block with my husband and our menagerie of chickens, sheep, parrots, budgies, finches, canaries, and of course Buttons the cat. We have three incorrigible grandsons and two lovely wee granddaughters whom all enjoy spending time in Nana’s stamping studio and helping their Poppa in the garden. If you would like to participate in any of my craft classes, please contact me to book your place in the class. 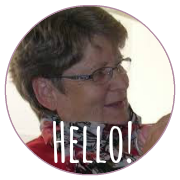 My name is Irene and I am an Independent Stampin’ Up! Demonstrator. I love creating beautiful handmade cards, paper crafts and scrapbooking. As well as offering the wonderful range of Stampin’ Up! products I also run paper craft classes in Waikato, New Zealand. 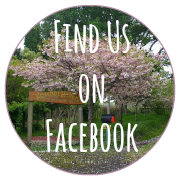 Follow Kowhai Haven Crafts on Pinterest. Images © 1990–2014 Stampin’ Up!, unless otherwise stated. 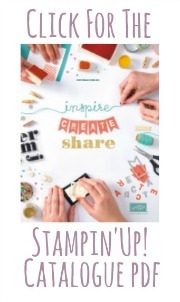 All cards, scrapbooking and paper crafts made with Stampin’ Up! Products. The content of this site is the sole responsibility of Irene Wardlaw, Independent Stampin' Up! Demonstrator. Content not necessarily endorsed by Stampin' Up!